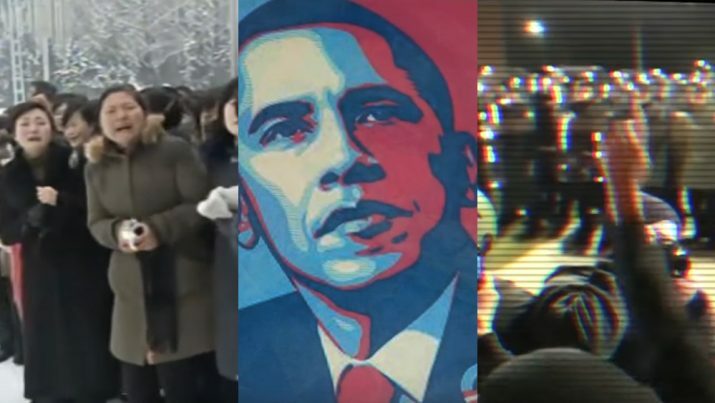 I’ve just released an eye-opening new video that details how U.S. government propaganda under Obama parallels the socially-reinforced mind control tactics used in North Korea, a radical left-wing dictatorship rooted in the cult worship of its leader. Barack Obama is simply a more polite rendition of the same social control tyranny used by Kim Jong-Un. Angela Merkel, in many ways, invokes the same tactics of disinformation and linguistic social control, deliberately lying to the people of Germany in order to control them while the country is systematically destroyed to appease globalist interests.